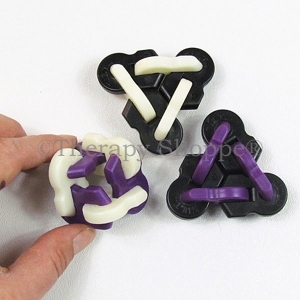 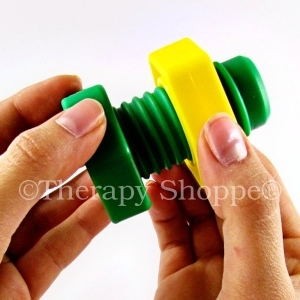 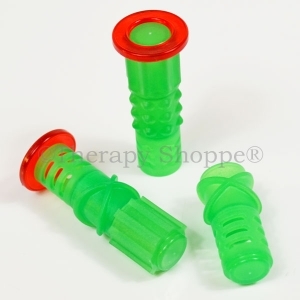 Keep fidgeting fingers busy with these gigantic 2-1/2" plastic nuts and bolts fidgets! 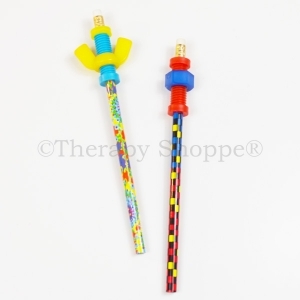 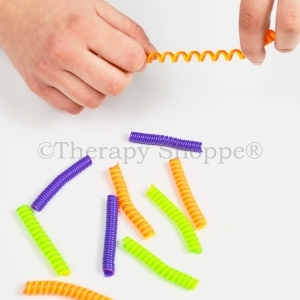 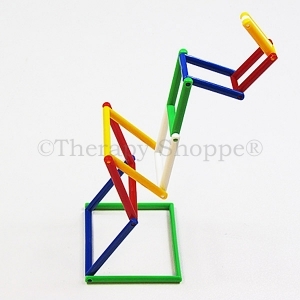 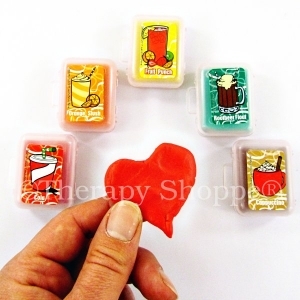 Nice for developing fine motor dexterity, midline, motor planning, and bilateral coordination skills. 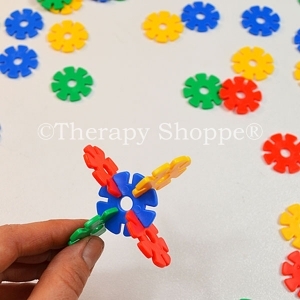 These colorful fidgets are extra durable and washable – are a good choice for those who like fidgets you can spin. 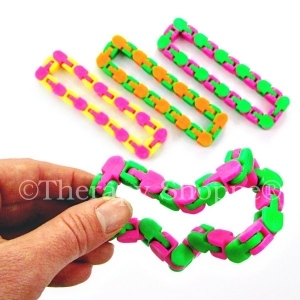 Fun for both children and adults. 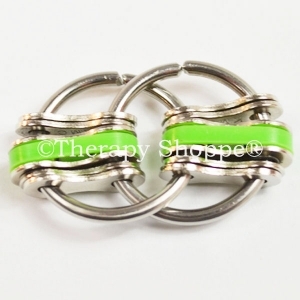 Assorted styles and colors. 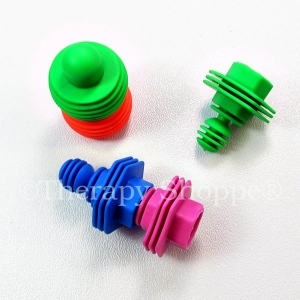 Giant Nuts and Bolts come in assorted random geometric shapes and colors (we'll surprise you)!